Inchgower: Inch is an anglicised form of innis which generally means island, but can also be field; gower is an anglicised form of gobhar meaning goat. Inchgower is not open to the public. 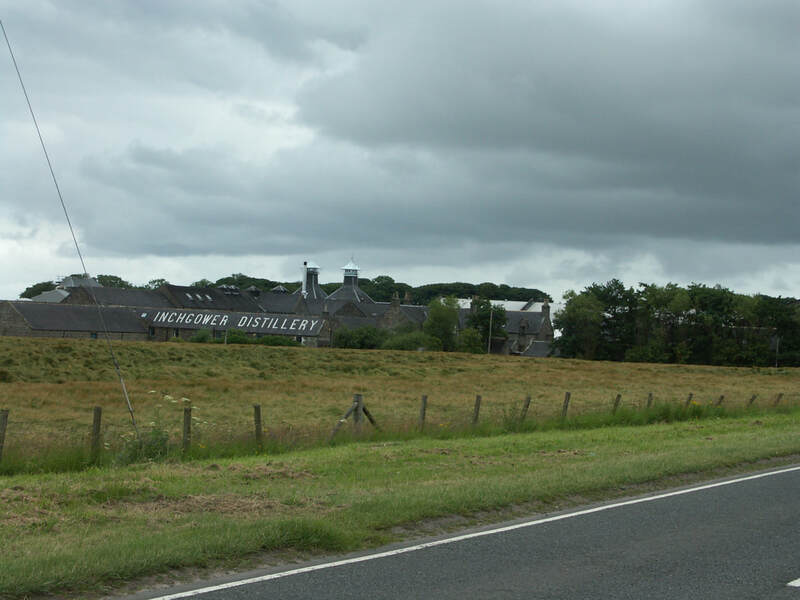 Inchgower was built to replace a distillery south of Cullen called Tochineal, which had problems with its water source and the landlord hiking the rent! Misako Udo's comments on this lost distillery are unusually difficult to verify. She states the Tochineal village is in Moray while the old distillery was in Aberdeenshire. 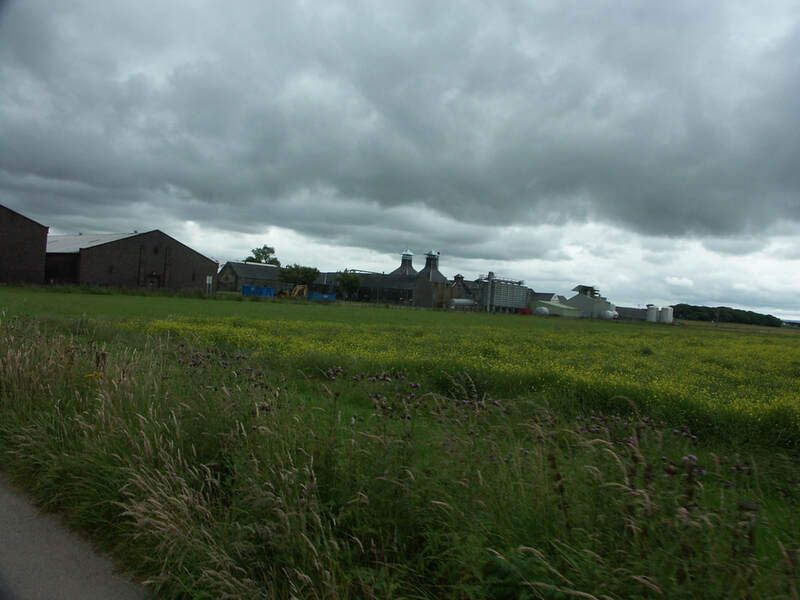 The modern boundary is clearly to the east of Tochineal, which is a farm rather than a village. 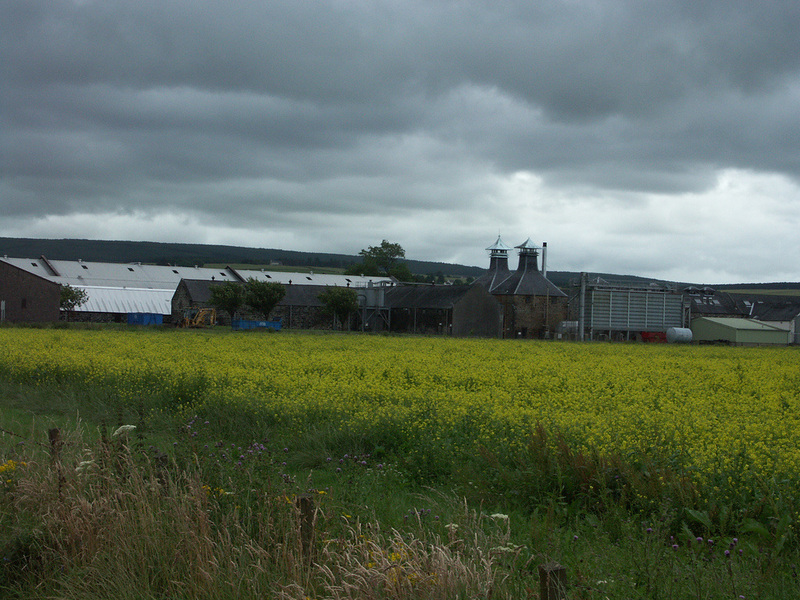 At the time of the distillery, the whole area was part of Banffshire, though the site of the long lost Tochieneal station is in modern day Aberdeenshire. 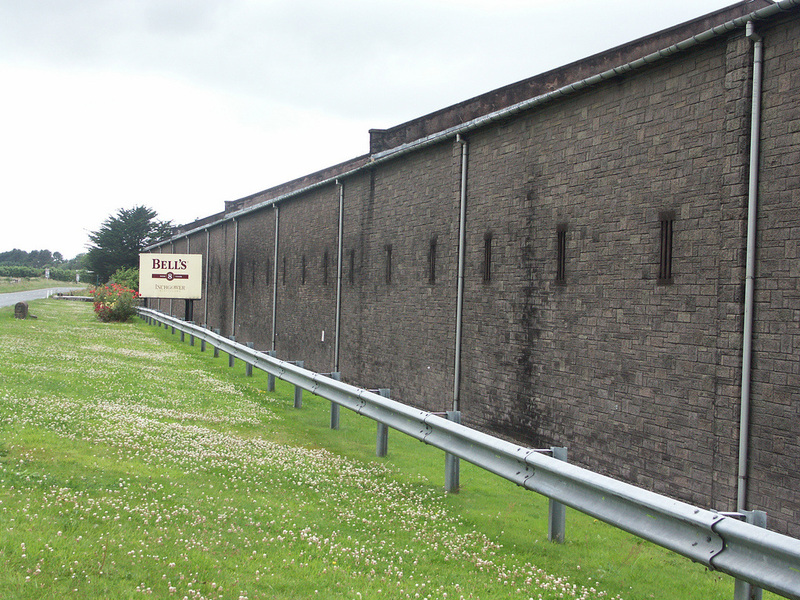 Alexander Wilson moved his distillery to the present site in 1871. His company went bust in 1936 and the Buckie Town Council bought it - the only time a council has owned a Scottish distillery - the council sold it on to Arthur Bell & Sons in 1938. Bells eventually became part of Diageo. Nearest National Rail stations are Elgin (ELG) (15 miles), Keith (KEH) (11). Live train times: ELG, KEH. 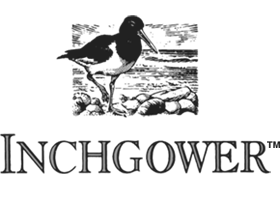 Inchgower has been available as 14yo Flora and Fauna bottling (43%) for some time. Diageo have occasionally released older cask strength Inchgower. Independent bottlings also available, but most of the spirit is destined for Bells. Photos on this page were taken by me. Click on photo to enlarge. 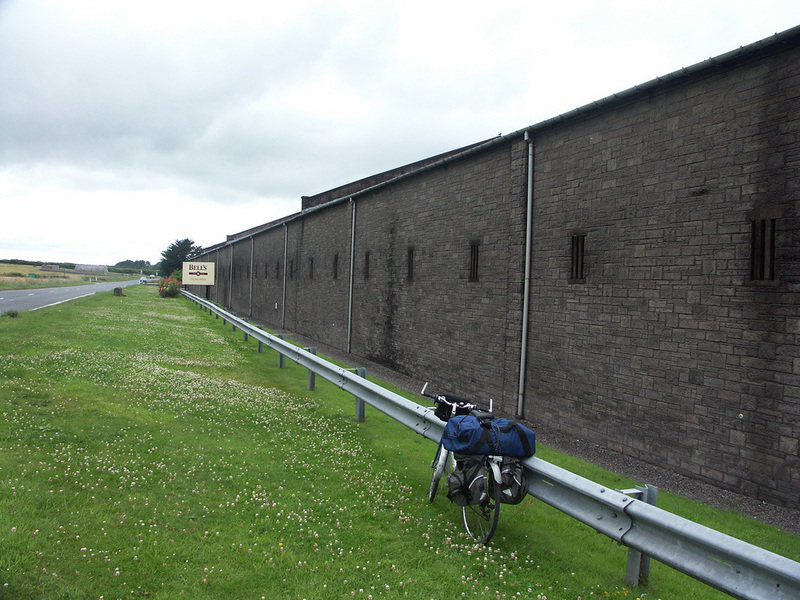 Full size versions of all my photos of Inchgower Distillery are available on Flickr.